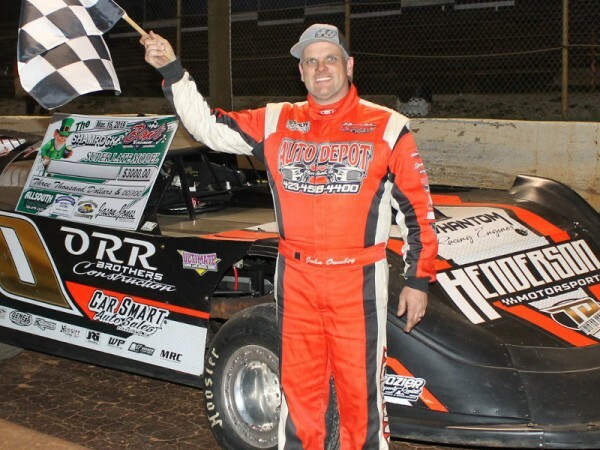 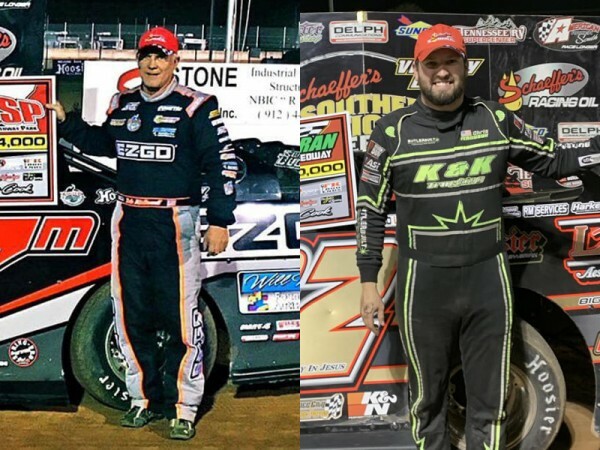 Dale McDowell and Chris Ferguson opened up the 2019 Schaeffer’s Oil Spring Nationals Series season with a pair of Peach State wins over the weekend. 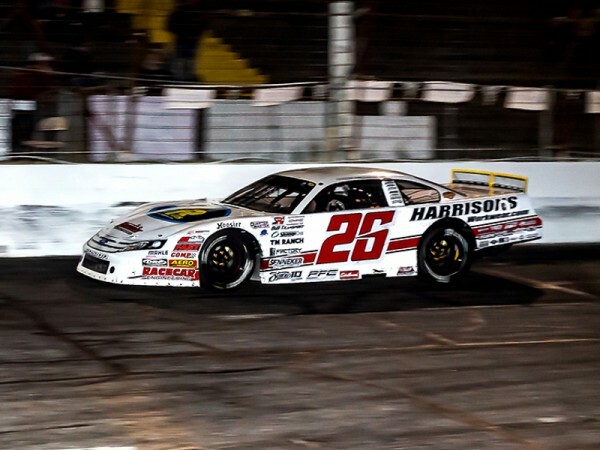 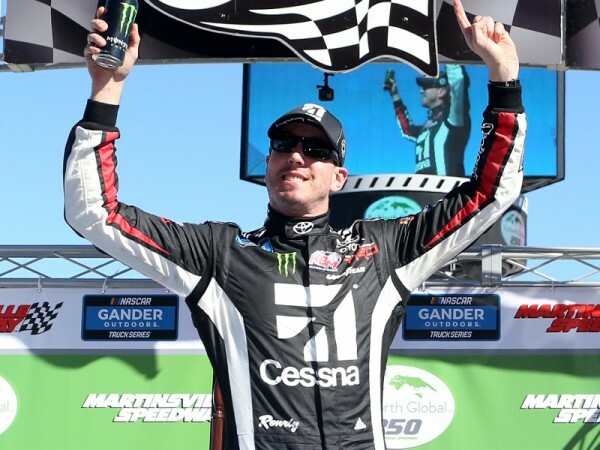 Bubba Pollard stormed to his second straight CARS Racing Tour Super Late Model victory on Saturday night at North Carolina’s Hickory Motor Speedway. 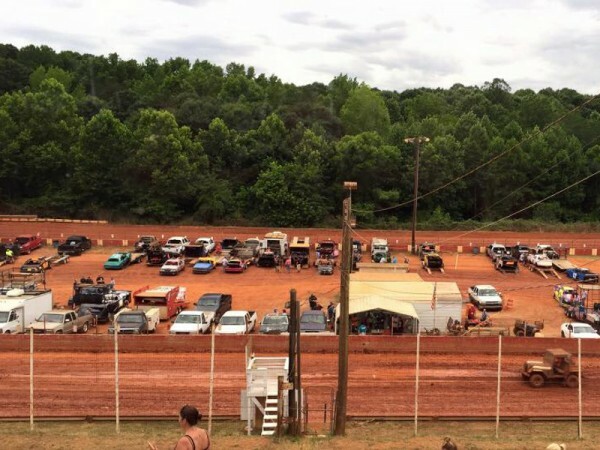 Prior to Saturday night, it had been more than a year since Georgia’s Hartwell Speedway had hosted a stand alone Crate Late Model feature. 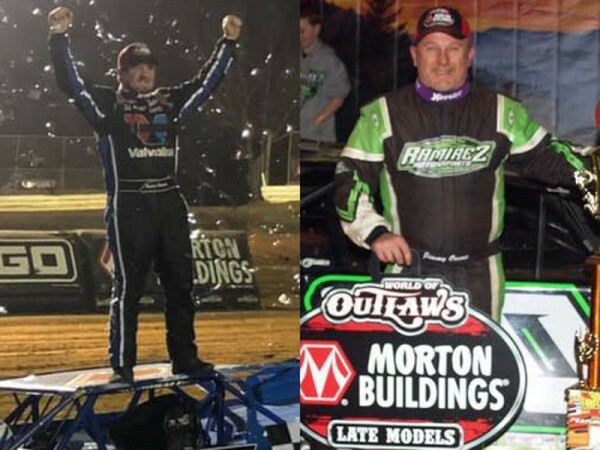 Brandon Sheppard and Jimmy Owens both made trips to victory lane in World of Outlaws Morton Buildings Late Model Series in the Volunteer State over the weekend. 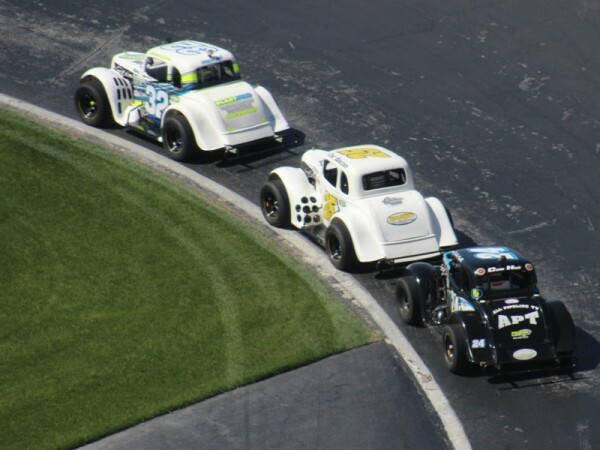 Stewart Friesen led the field to green under a cloudless blue sky at Martinsville Speedway, and for the first eight laps, held off a charging Kyle Busch. 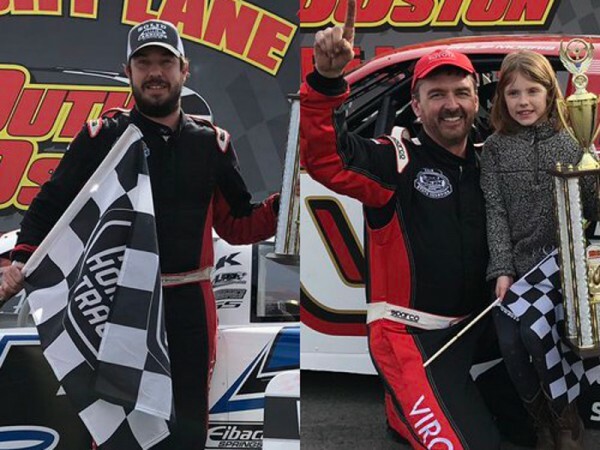 Lee Pulliam and Philip Morris split wins in Saturday’s pair of 100-lap Late Model Stock Car features at the season opener at Virginia's South Boston Speedway. 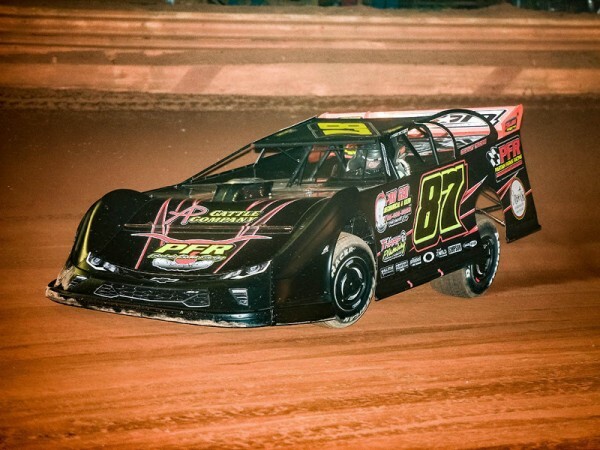 John Ownbey raced to his first Super Late Model win of the 2019 season in Saturday’s annual ‘Shamrock’ race at Boyd’s Speedway in Ringgold.